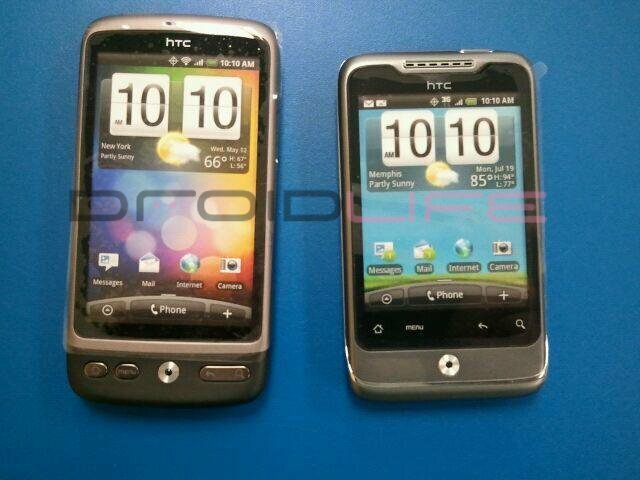 It looks like that HTC Bee ROM that was floating around with Alltel branding on it wasn’t lying. The shot above is of HTC Desire and Bee dummy phones that are beginning to arrive at Alltel Wireless stores meaning the devices will be available in the coming weeks. The HTC Desire is sort of a surprise and our sources have it actually launching as the “Spitfire” or at least something along those lines. A lot of us thought Alltel was dead, but they are starting to put together quite a nice Android lineup which already includes the Motorola Milestone.